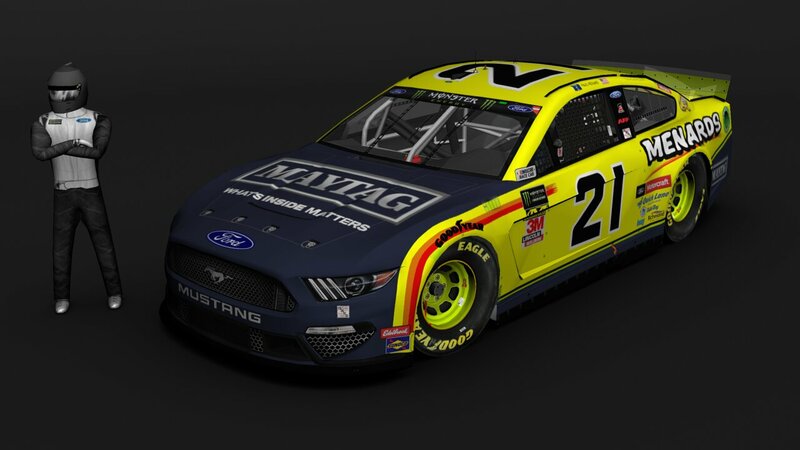 Paul Menard's car from Saturday's race at Richmond. Credits: Template: Splash N' Go. Base: Jeremy Murray. Number: Google. Logos: Google and Me.